Construction site or home renovation, we have what you need to keep your project on schedule. 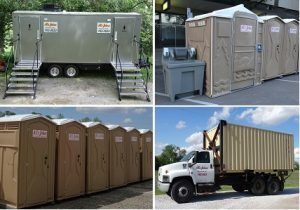 Portable restrooms, office trailers and storage containers for temporary or permanent storage. We offer 20' and 40' storage containers/pods for sale or rent. Whether you are building, moving, remodeling or just need additional storage, these are great! Construction projects, block parties,graduation parties, home remodel or any other reason. Regular units, ADA units, flushable units. We also offer Luxury Restroom Trailers for your wedding or other special event. When you need a place to keep your construction papers safe and secure on the job site. 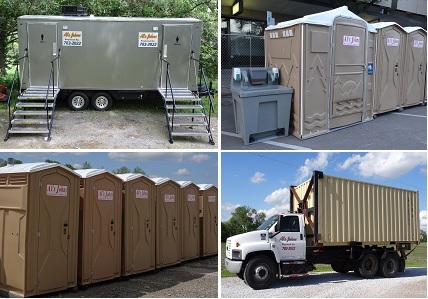 Choose one of our office trailers to make your job site complete.